A blog post on App Annie Index reported that though Android is in lead where app download is concerned, iOS leads the competition as far as app monetization is considered. 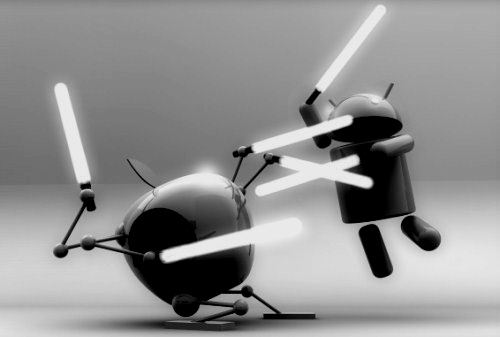 It is a known fact that majority of the people all over the globe use Android devices. It is hence no surprise that app download over Google Play exceeds that of Apple’s App Store. However, Apple despite having a low app download rate still comes out as a winner when it comes to generation of profit. According to the report, game app downloading is still at number one for both Google Play and Apple. 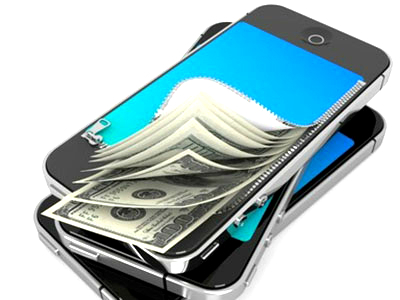 In fact, game app downloading is a major contributor to the revenue generated by Apple, nearly 75%. Music and social networking apps also brought in revenue for the Apple App Store. For Google Play, the apps at number two are communications followed by tools. For Apple, at number two were entertainment apps while at number three were apps related to photos and videos. The revenue generated from app download for Apple mainly came from the users in US and Japan. The users that download apps from Apple’s App Store were from US, China and Japan. 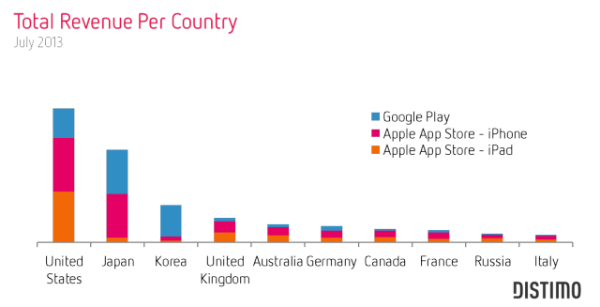 For Google Play, app download came from users of countries like US, South Korea and India. Last week, Google announced that it is expecting more than 70 million Android tablet activations by the end of this year and this will only increase the number of apps downloaded. The web giant also boasts about now having 1 million apps on Google Play with 50 billion apps downloaded. Apple also boasts about 50 billion apps having been downloaded with 900,000 programs available.